We love a bargain and we love to play bingo, so it just makes sense that penny bingo is one of our favourite things to see on a bingo site. These games won’t cost you a lot but they will give you the chance to play some bingo and win some prizes. 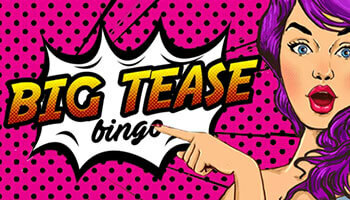 Start off with a freebie from this site and enjoy free bingo and free spins to play with. Then, top up your first deposit with an extra 500% with their wonderful welcome offer. For full terms and conditions of these offers, visit the bingo site. How Often Can I Play Penny Bingo? Depending on the site, you may be able to play penny bingo around the clock or just in specific rooms. 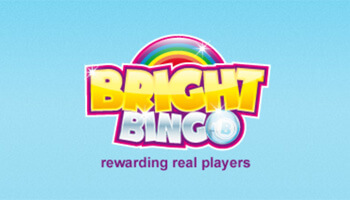 This is something worth checking before you invest your money in a bingo site, as you don’t want to be disappointed. With some sites, you can only play 1p bingo when the rooms are quiet, like in the middle of the night. If you don’t want to stay up late or get up early for these games then you’ll want to look for a bingo site that has a 24/7 penny bingo room. Regular penny bingo games are great, as you can always look forward to grabbing a bargain. Sites may also offer anything under 5p games as ‘penny bingo’ as they cost pennies. This is slightly misleading and may result in you paying 2p or 3p a ticket, which can be unexpected. This might not seem like much but if you think that you’re doubling or tripling your wager, this adds up. The prize in a penny bingo game can be real cash or a bonus, depending on the site and promotion. If it’s a bonus, they’ll be taking into account that you’re playing for real funds and it will usually be a lot more than if you’re playing free bingo. If it’s a real cash prize then it can be a few pounds or a whole lot more, even big prizes. Penny games are a great way to bring the whole bingo community together, especially if there are big prizes on offer.  Seasonal, one off penny games will usually have better prizes than regular penny games as they’re more of a special occurrence. As with everything, there are some negative aspects to playing penny bingo games online. The biggest downside is that a lot of players appear in these rooms and max out their tickets. If you’re not playing with the same amount then you have less chance to win. 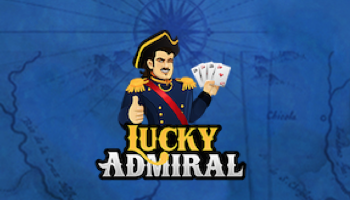 Your chances of winning will also be lower than if you play in a less busy room, as there are more potential winning tickets. 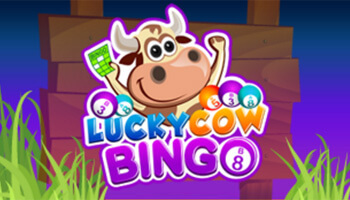 Penny bingo is always a good option for those that don’t want to spend a lot but want to win good prizes. Check out a few games and spend on some of these tickets to discover if you love them as much as we do.